I have a new version of our curriculum, but the kids' books came long before my teacher's manual. I was given the option of starting the kids on the old book, but I decided I'd rather let the kids stay on the same learning path and I'll make do with what I have. 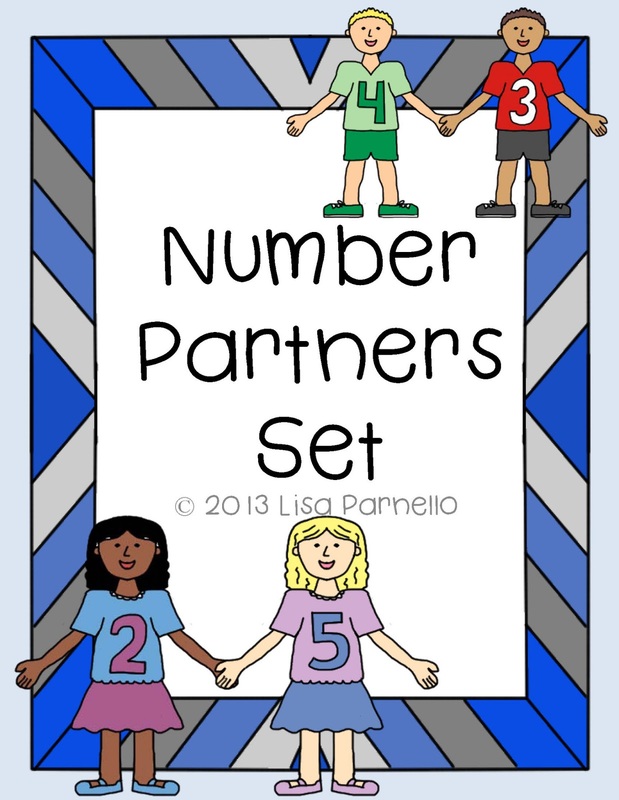 The first chapter is all about "Number Partners" which are often called "Fact Families." Since all I have are the kids' workbooks to go off of, I decided to create my own supplementary materials using the same vocabulary, but my own materials and homework since the homework book is back ordered too. 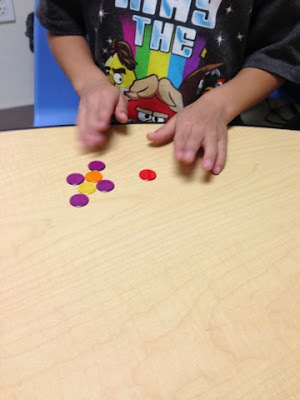 First, I taught the number partners by giving the kids rainbow counters. I have had these for YEARS and my students always love them! They are a nice break from the boring base-10 blocks! Not to mention how cheap they are! We started with 4 each and I had the kids practice putting them in groups. They learned the groups are called "partners" and they work together to make a larger number. Since we aren't adding or taking any away, they always equal the same amount. Then I added one counter for each kid and they tried making the groups again learning the number partners for 5. 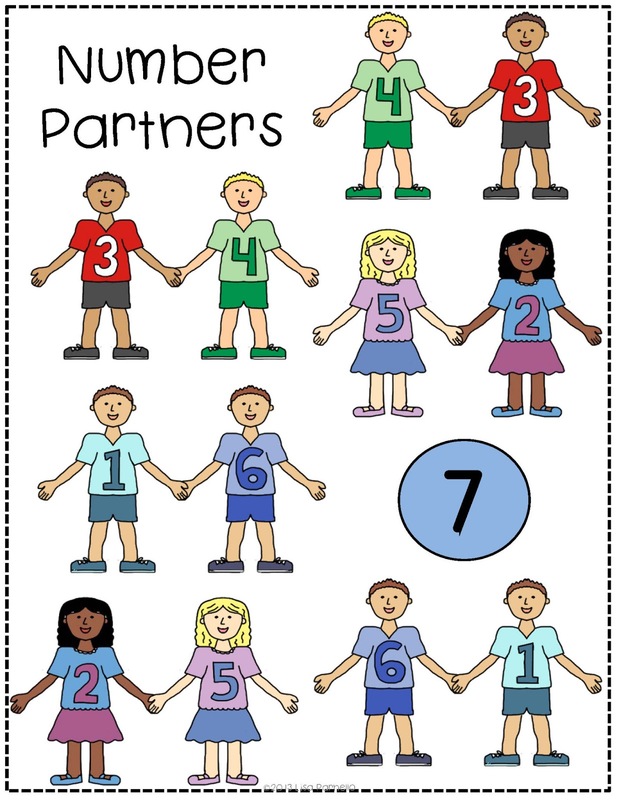 Each day we've added 2 new numbers and learned the different partners that make those groups. I like showing the kids that the groups can change places and still equal the same amount by having them put a hand on each pile and swapping them around by crossing their arms. They also think it's kind of funny to have spaghetti arms! This kid was learning his "7 partners" and I snapped this pic as he was about to cover them with his hand and swap places for 6 and 1. I didn't have any visuals to go with this, so I made my own! 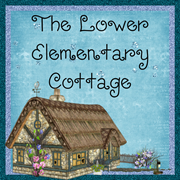 I made anchor charts for numbers 1-10 and 5 pages of simple homework to go with our lessons. I know I'm not the only one who has to teach fact families and number partners, so you might as well benefit from me making these! You can now find them in my TPT store! Also, I drew the clip art specifically for this set, but let me know if you're interested in it, and I can put that in my store too. I made both boys and girls with numbers 1-9 on their shirts. 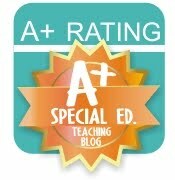 Have I mentioned how much I love teaching math? !